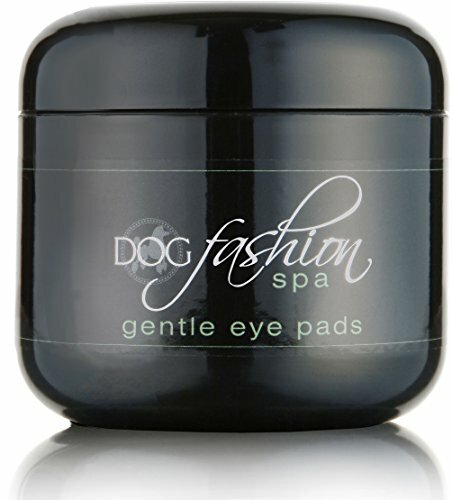 Dog Fashion Spa Gentle Eye Pads for Dogs by Dog Fashion Spa at Annie's Dog Spa. MPN: unknown. Hurry! Limited time offer. Offer valid only while supplies last. Discover Dog Fashion Spa signature eye pads for dogs that keep dog's eyes beautiful and healthy, capturing the essence of Quality Life for Dogs®.